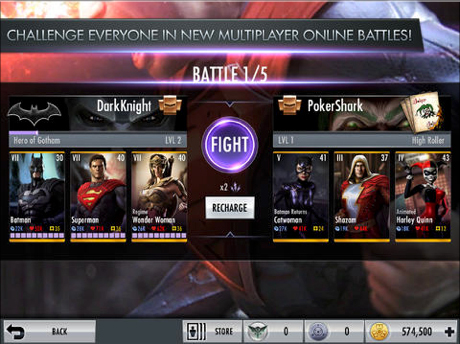 Collectible card game Injustice: Gods Among Us, based on the DC Comics universe, has just received a notable update with the move to version 2.1. First up, gamers will be able to enjoy a number of new challenges in the upcoming weeks, including Killer Frost, Luchadore Bane, Arkham Origins Deathstroke, and Red Son Batman. The game has also added 12 new missions, and gamers are allowed to skip one mission per day if they would like. On the multiplayer side, the game has been balanced to further challenge elite players. 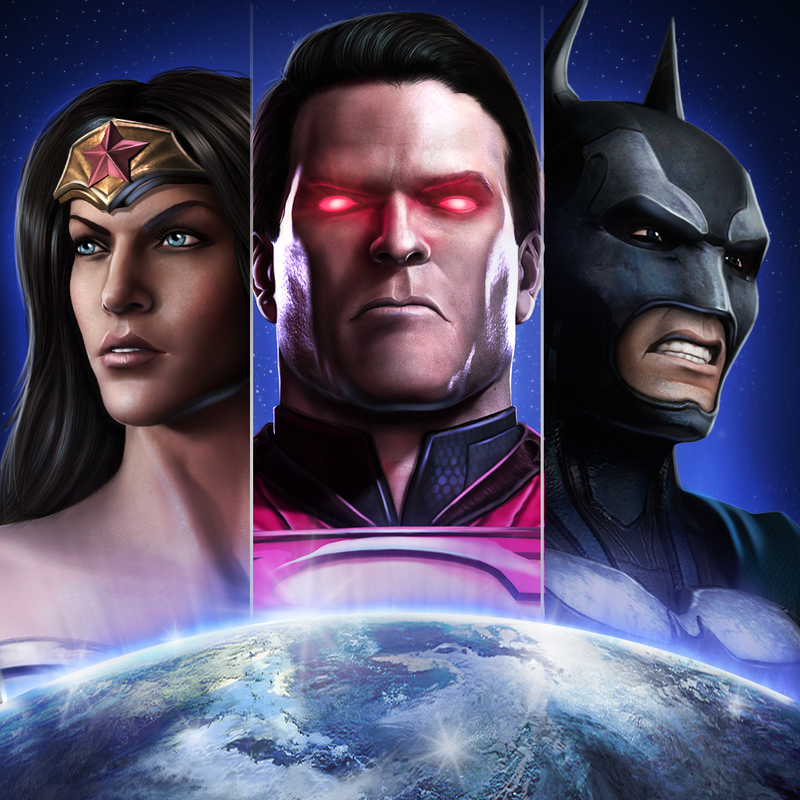 A universal app designed for the iPhone/iPod touch and iPad/iPad mini, Injustice: Gods Among Us can be downloaded now on the App Store for free. 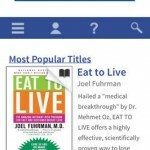 There are a number of in-app purchase opportunities available. Before the most recent changes, the last major update arrived back in April. Version 2.0 brought the multiplayer mode and a slew of new characters like Shazam, Krypto Lex Luthor, Green Lantern Sinestro, Animated Harley Quinn, and more. 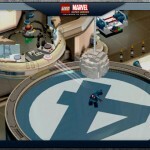 For other recent app news, see: Captain America: The Winter Soldier Goes Free As Apple's New App Of The Week, Best iPhone Apps To Play Texas Hold 'Em Poker, and Wadjet Eye's Point-And-Click Blackwell Adventure Games Are Coming To iOS Next Month.